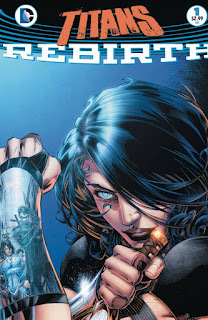 addition of Wondergirl joining the team. The first run of the Teen Titans, self titled, Comics was in the beginning of 1966. Speedy, Aquagirl, Bumblebee, Hawk, Dove, and Mal. 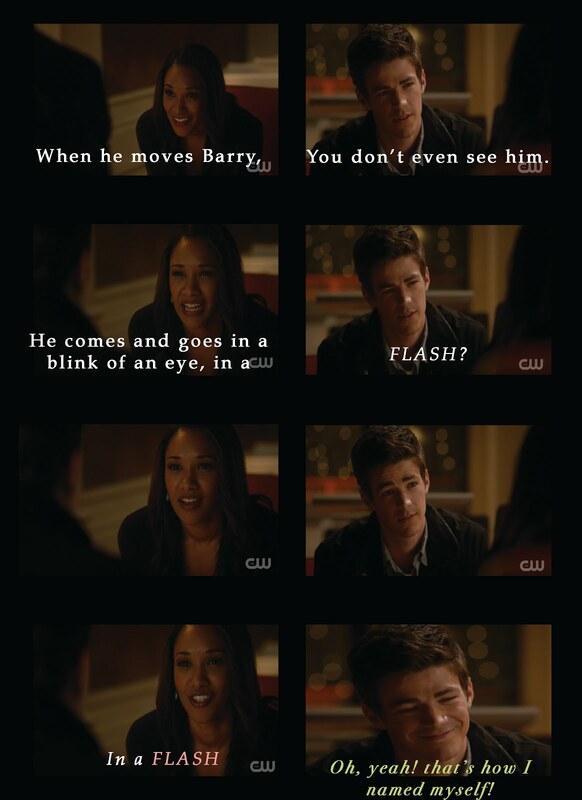 leaves the team to take the mantle of The Flash. New 52 called Titans Hunt. Titled Comics from the late 1990s. 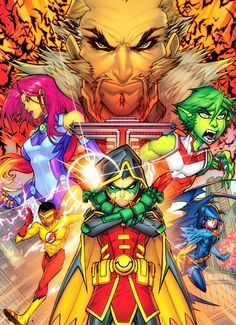 Fans of Young Justice are trying to get a 3rd Season to air on Netflix! to support the cause. Check out the movement ----> Here! 2013 brought a new show called: Teen Titan GO! made for a much younger audience. the series was never green lit and finally dropped last year. 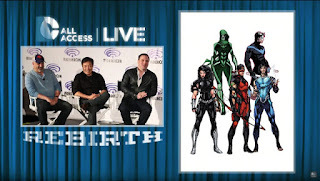 Nightwing, Donna Troy, Arsenal, Garth, and Lilth. 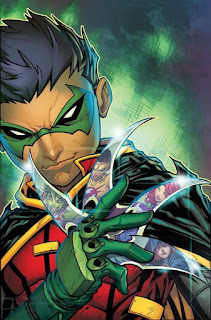 new team of Teen Titans to hunt down his grandfather, Ra's Al Ghul. and Can't wait to Read Them! I just came too late in the game and didn't really know where to start! So, what about you? Are you going to pick up one or both of these? fighting Ra's Al Ghul? It's hard to say no to either of these!